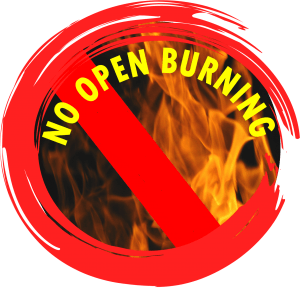 In addition, Carbondale & Rural Fire Protection District is not issuing any open burning permits anywhere in the fire district. The fuel moisture content is low, there is not a lot of rain predicted in the near future and experts are predicting an increased wildfire risk in our area. Restrictions will remain in place until sufficient rain has fallen to mitigate hazardous fire conditions. For questions, please contact Fire Chief Rob Goodwin at 970-963-2491 or rgoodwin@carbondalefire.org or Police Chief Gene Schilling at 970-963-2662 or genes@carbondaleco.net .